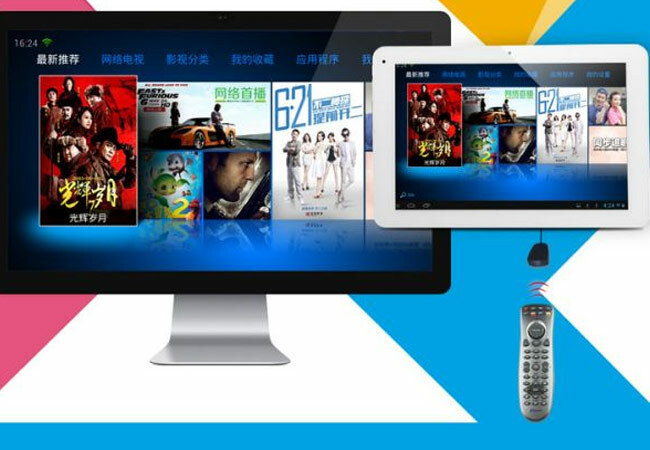 Cube the Chinese manufacture has this month unveiled a new project they have been developing called the Cube TV Kit which allows you to transform your tablet into an Android set top box. The new Cube TV Kit includes a wireless remote control with an adapter that lets you control your Android tablet without the need to attach the screen to navigate its applications. Simply connect your Android tablet to your TV using a HDMI connection or even Miracast wireless display technology and you are then ready to use the remote control. Unfortunately no information on pricing or worldwide availability has been released as yet for the new Cube TV Kit, but as soon as information comes to light we will keep you updated as always. For more information on the new Cube TV Kit jump over to the 51 Cube website for details.